Help the separated and divorced in your community navigate the holiday season, which will be flooded with memories of happier, past family celebrations. Offer a special Surviving the Holidays seminar to provide practical holiday coping strategies and hope for brighter days ahead. Order the kit for this holiday season! 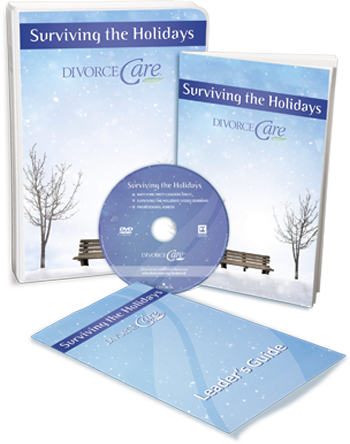 Surviving the Holidays is structured much like a typical weekly DivorceCare session. You’ll show a holiday-themed video session and lead a group discussion. Each participant receives a Holiday Survival Guide. Anyone who has experienced separation or divorce is welcome to attend. There is one difference. 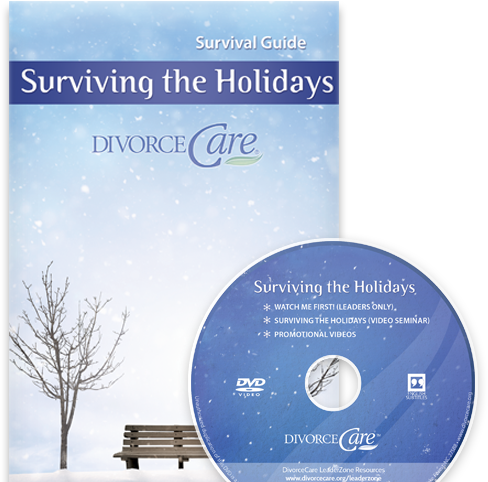 Surviving the Holidays is a freestanding event that does not require participation in a weekly DivorceCare program. We recommend scheduling two hours for your Surviving the Holidays event. When you promote Surviving the Holidays to your community, it becomes a very effective tool to help you increase participation in your weekly group. The holidays amplify divorce-related pain. That means more people are likely to be seeking help in the weeks before Thanksgiving and Christmas. It’s easier to commit to a single session than a full 13-week program. Best of all, once people are exposed to the helpful material and warm environment, many will want to become a part of your weekly group! A total of 14 leading Christian counselors, authors, and pastors are featured in the Surviving the Holidays print and video materials. 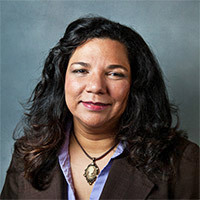 Zoricelis Davila is a bilingual counselor and speaker. 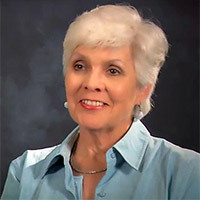 She has authored several Spanish books, including ¡No sé lo que me pasa! [I Don’t Know What Is Wrong with Me! ], Una Familia Prevenida Vale por Dos [A Family Forewarned is Forearmed], and Felizmente Solteros [Happily Single]. 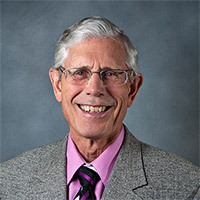 Dr. Robert DeVries is professor emeritus of church education at Calvin Theological Seminary. His first wife of 28 years died of cancer. 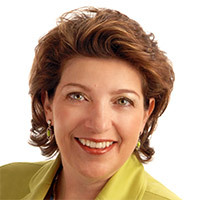 Now remarried to Dr. Susan Zonnebelt-Smeenge, they work together to help people in grief and are coauthors of many books, including The Empty Chair: Handling Grief on Holidays and Special Occasions and From We to Me. 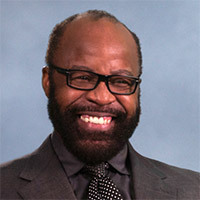 Dr. Alfonza Fullwood is the senior pastor of Riley Hill Baptist Church in Wendell, North Carolina, and adjunct professor of preaching and speech at Southeastern Baptist Theological Seminary. 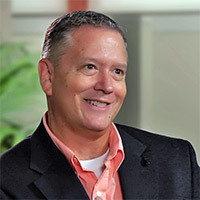 He has led preaching clinics and seminars in North Carolina and abroad and has been in ministry for over three decades. 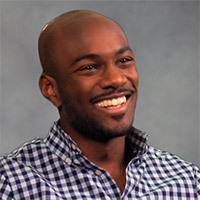 Omar King is a counselor at Bridgehaven Counseling in Raleigh, North Carolina. 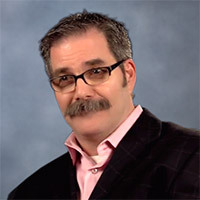 He holds a Master’s of Divinity with Biblical Counseling degree from Southeastern Baptist Theological Seminary. 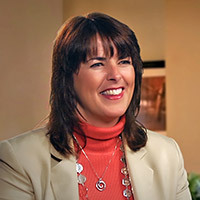 Susan Lutz served as a counselor at the Christian Counseling and Educational Foundation in Glenside, Pennsylvania, for over 15 years. She now counsels at her church, New Life Presbyterian Church of Dresher. She authored the booklet Thankfulness: Even When It Hurts. 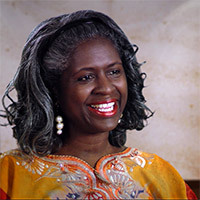 Lois Rabey is a speaker and writer. 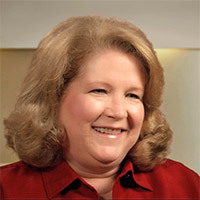 She has authored several books, including When Your Soul Aches and Moments for Those Who Have Lost a Loved One. She was a single parent of two girls after her husband died in a hot-air balloon accident. 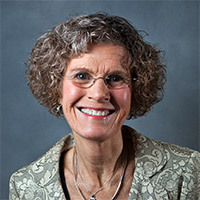 Dr. Susan Zonnebelt-Smeenge is a licensed clinical psychologist. Her first husband died 18 years after he was diagnosed with a malignant brain tumor. 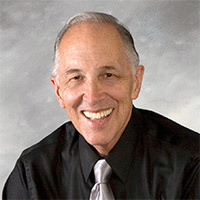 Now remarried to Dr. Robert DeVries, they work together to help people in grief and are coauthors of many books, including Getting to the Other Side of Grief and Traveling through Grief. When should we offer our seminar? Consider offering TWO seminars. Schedule one in the weeks before Thanksgiving and the other between Thanksgiving and Christmas. If you decide to offer a single seminar, schedule it before Thanksgiving. What day of the week is best? As a special event, you are not limited to your standard weekly meeting schedule. Groups have offered very successful seminars on Saturday mornings, Sunday afternoons, and weeknights. Our group has the previous version of Surviving the Holidays. 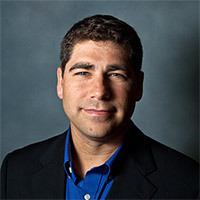 Are the Survival Guides compatible with the new videos? They are not. Group members would get lost because the material is structured differently. Likewise, the new Survival Guides are not compatible with the old videos. Learn what is new and updated in the latest edition of Surviving the Holidays. Are the new videos subtitled? Yes. The DVDs have a menu option that allows you to activate English subtitles. DivorceCare is a ministry of Church Initiative. © Church Initiative.